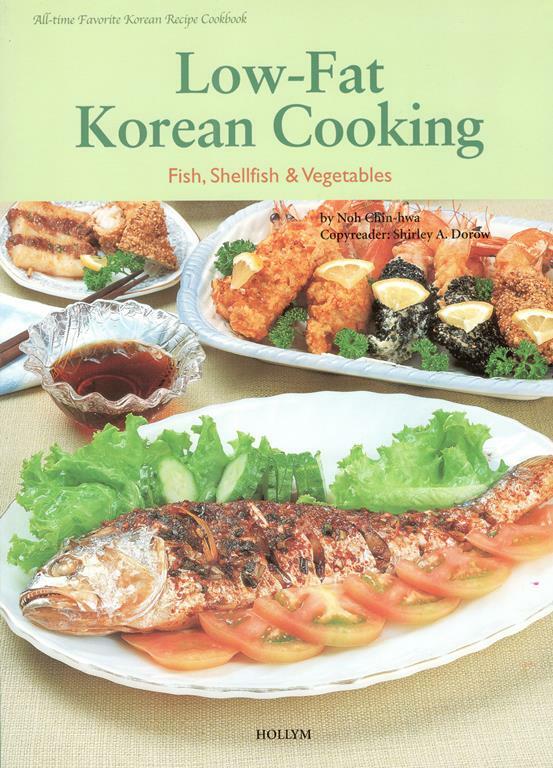 Healthful Korean Cooking contains 53 authentic Korean meat and poultry dishes selected especially for their popularity with both Korean and non-Korean palates. 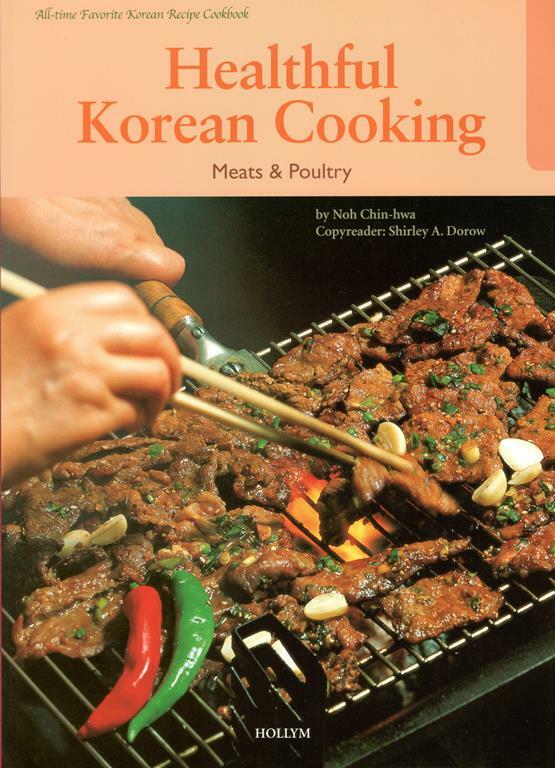 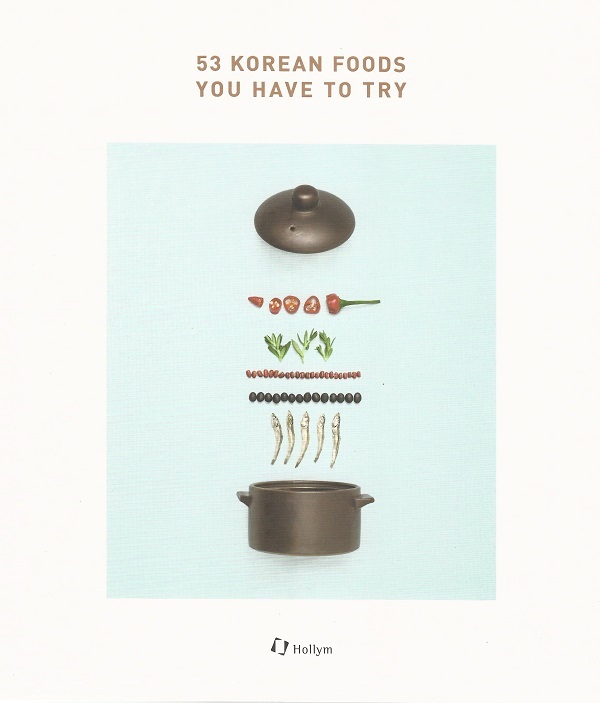 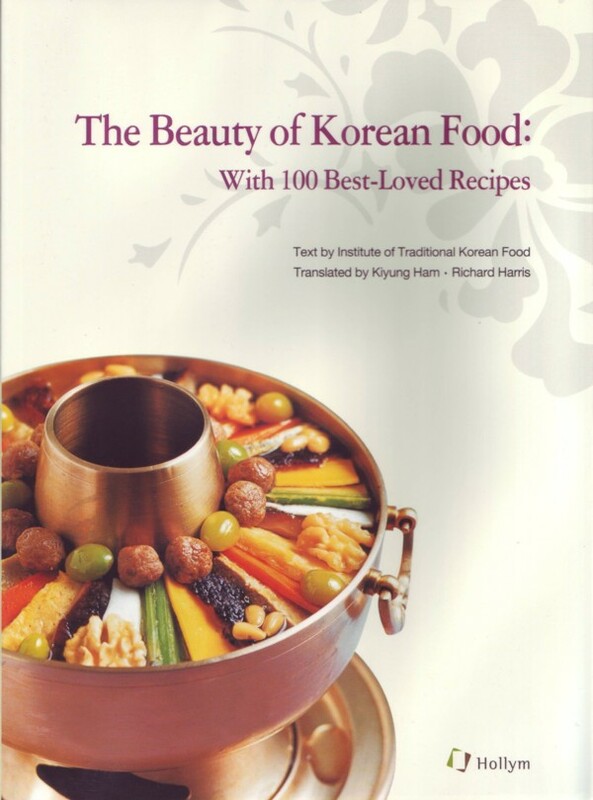 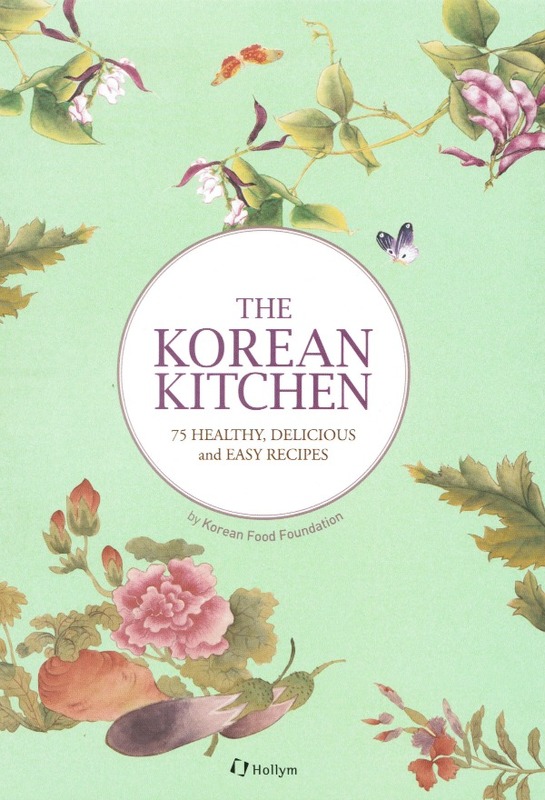 Included in this book are recipes for stews, stir-fried dishes, skewered foods and charcoal-grilled Pulgogi, Korea’s best known beef dish. 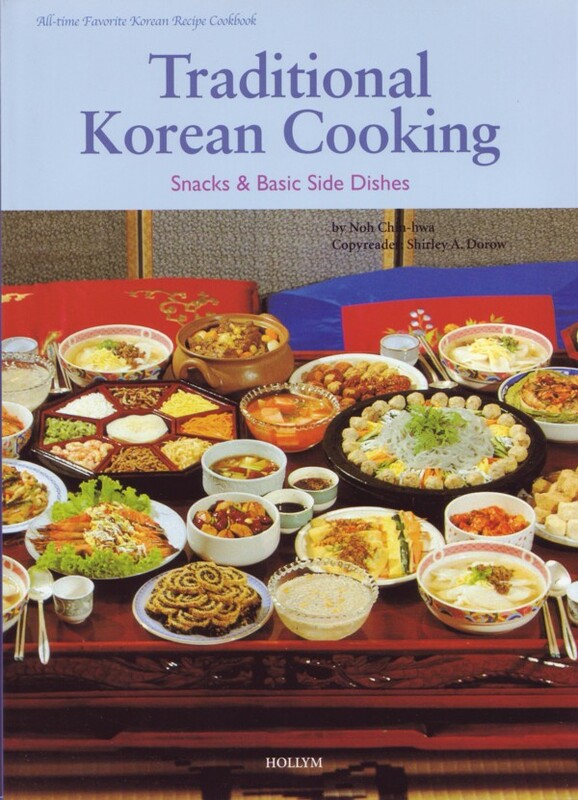 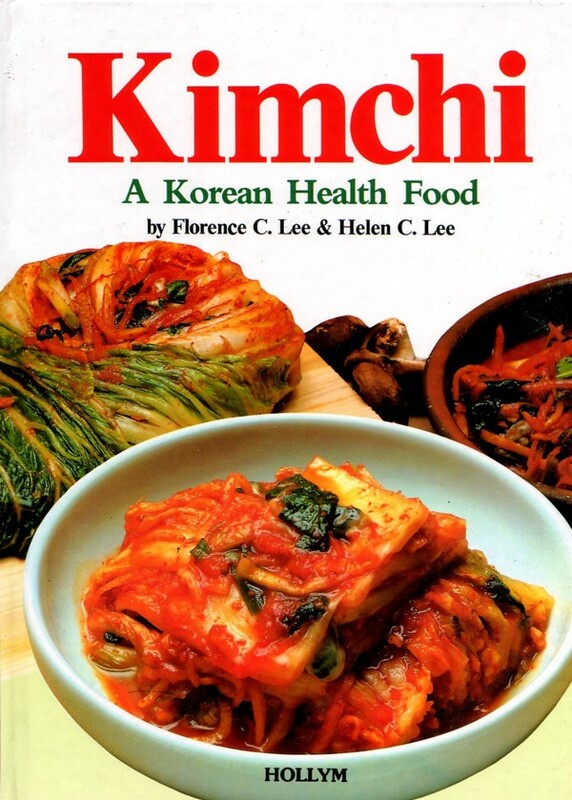 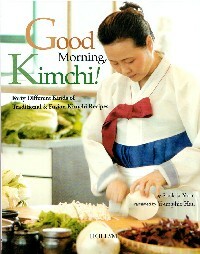 It offers a wealth of excellent foods and joy in preparing and eating basic Korean cuisine. 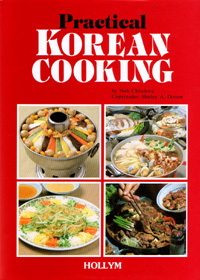 Over 340 color photos will lead you quickly and easily through each cooking step.